I would like to share this article written by our friend Kevin Frank from Michigan State University. Spring has been very slow to arrive, but models indicate many areas of central and southern Michigan may soon be in the optimum application window for preemergence herbicides. Unlike the spring of 2012, the spring of 2013 is off to a very slow start with cool temperatures and soaking rains the last week (as of April 11). 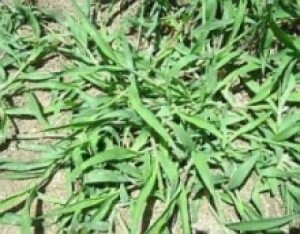 As tax day approaches, there have been several inquiries within the last week not about deductions, but about when to apply preemergence herbicides for crabgrass control. 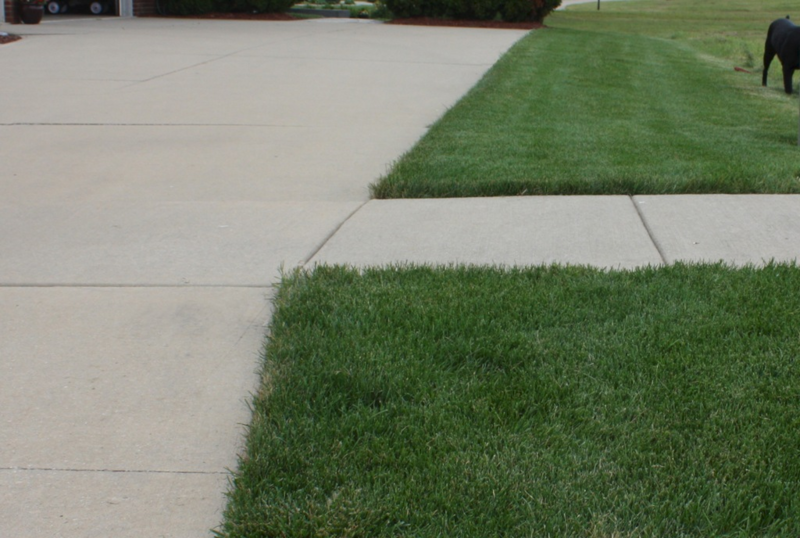 Summer annual grasses such as crabgrass require proper soil temperature and moisture to germinate and establish. Eighty percent of germination will occur when the 0-2 inch depth soil temperature is consistently reaching 60 to 70 degrees Fahrenheit. For preemergence herbicides to be effective, they need to be applied before the soils reach this optimum temperature range. For example, soil temperatures at the Hancock Turfgrass Research Center on the Michigan State University campus indicate soil temperatures still hovering in the low to mid-40s. We have a growing degree day (GDD) model available at GDDTracker.net that uses GDD to indirectly measure soil temperatures in a turf situation (enter your zip code under the map and then click on the Crabgrass PRE button). As with all models, discretion and understanding of local conditions should be considered. 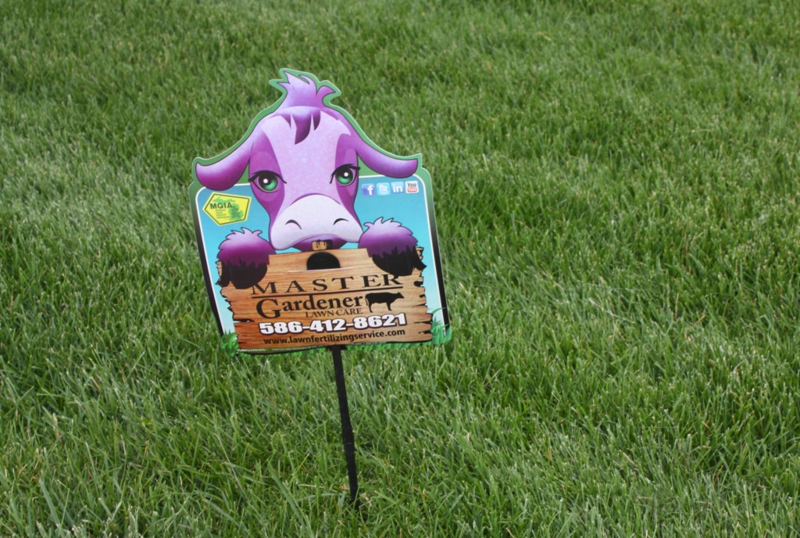 The target range for this model attempts to predict when the 0-2 inch depth soil temperatures consistently reach 50 to 55 degrees F and therefore provides adequate time for the preemergence herbicide to be applied and watered in before crabgrass germination occurs. 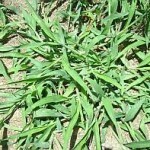 According to Michigan State University Extension, preemergence application timing for crabgrass in Michigan is usually between April 15 and May 15. Using prediction models at GDDTracker.net indicate that with the exception of a small area just north of the border near Toledo, Ohio, the entire state is still either in the “Early” or “Under” application window. Areas in the “Under” application window may be days from being bumped up to the “Early” application window or for areas under snow may be several weeks or more away. The most common question right now is if your location is in the “Early” application window, whether or not preemergence applications at this time will be effective. 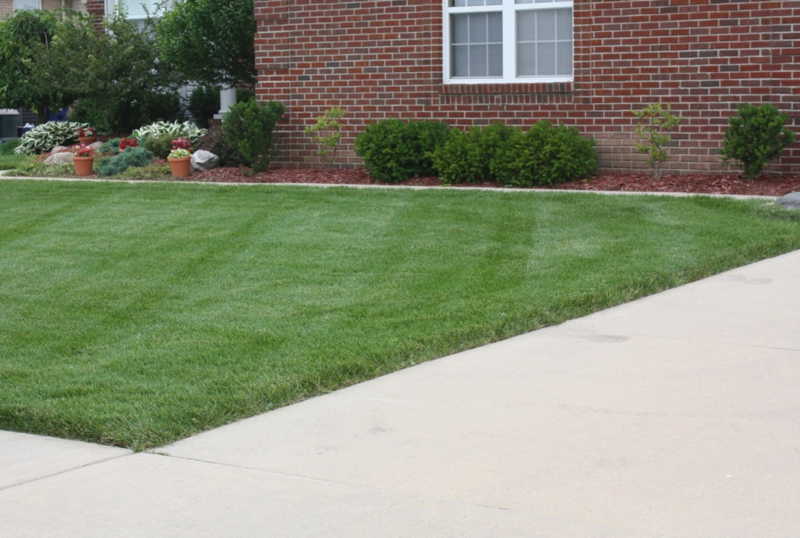 Applying preemergence herbicides in the “Early” application window is effective and most professional lawn care companies will time applications on the early side because of the reliable medium and long-residual herbicides that are available and the number of properties they are treating. Most homeowners are probably waiting for the first warm weekend in mid-April, often coinciding with the “Optimum” period to make their application. A good, environmental indicator for the “Optimum” period that I have not witnessed yet this year is to look for when forsythia bushes are blooming with their bright yellow flowers. 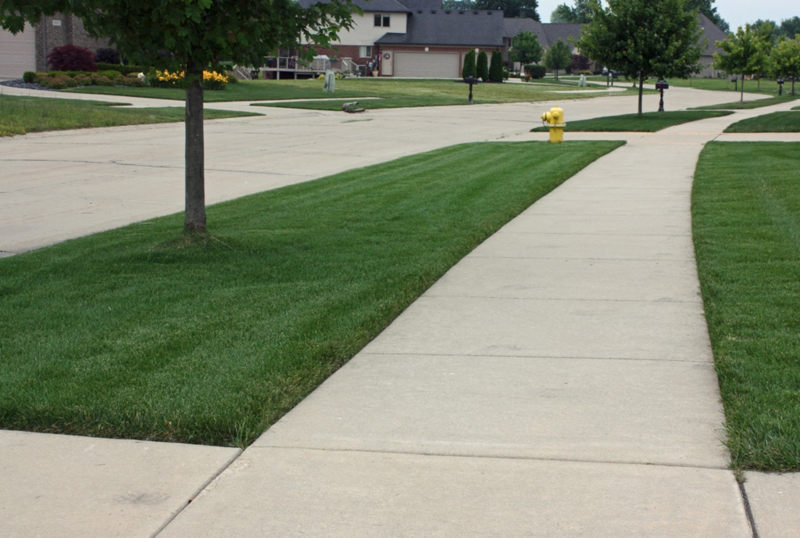 Whether you target your application for the early or optimum window, remember the practices that encourage a healthy, dense turf stand such as mowing high, returning clippings, and adequate fertilization are all part of an effective crabgrass prevention strategy. Dr. Frank’s work is funded in part by MSU‘s AgBioResearch.